Those of you who have worked with SSAS Multidimensional for a reasonable amount time will, no doubt, be very familiar with the NameColumn and KeyColumns properties of an attribute (if you’re not, see here and here) and how they should be used. 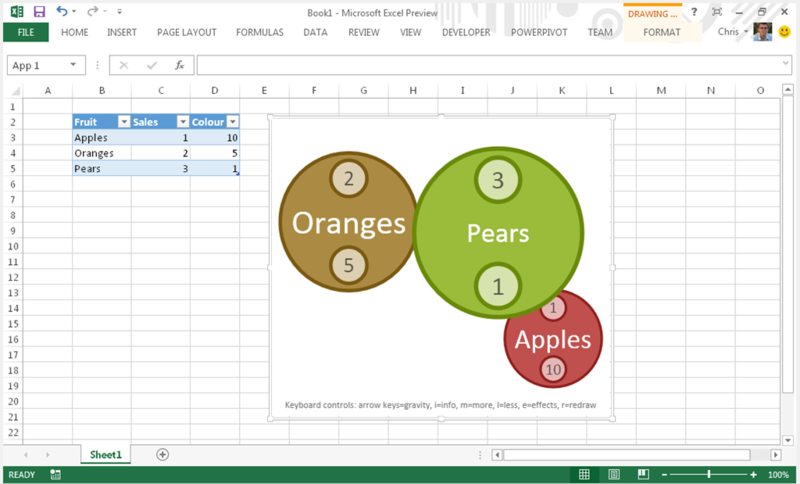 You will probably also know that when the KeyColumns property has been set to only one column, then the NameColumn property can be left unset and the key will be used as the name of the attribute’s members. I’m very grateful to Akshai Mirchandani of the dev team for confirming that in this situation, it is irrelevant whether you set the NameColumn or not – data duplication will always happen, and the key values will be stored again as strings. The only time it doesn’t happen is when the key and the name of the attribute are both the same column and that column is a string. 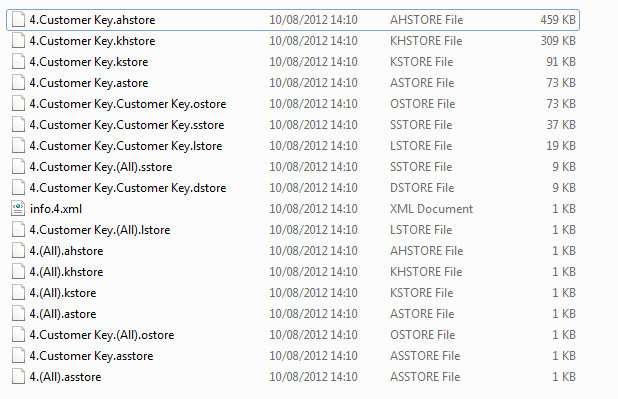 For this example, the overall amount of storage used for the dimension has gone down from 1.24MB to 1.04MB, and although you can see the .ahstore file (the hash store) for the Customer Key attribute have grown, the size of the string store, Customer Key.asstore (note: don’t get confused between .asstore and .astore files), has reduced from 362KB to 1KB. Will it take off? 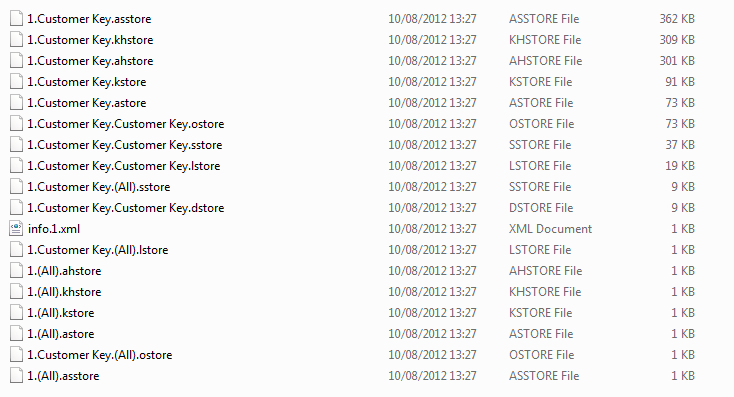 Who knows; it’ll certainly be a while before enough people are on Office 2013 before we can tell. Will anyone want to pay for apps? Again, who knows – I wonder if we’ll see something similar to OLAP PivotTable Extensions appear, and if free, open source apps will kill the paid app market at least in some areas? If you’ve got any ideas for a BI-related app, please leave a comment!